Congratulations! You are officially the best Maverick Hunter in history! I'm still only 18 hours into my first playthrough of Mega Man X8. I just had to get on the Internet and showoff. Now the metal generator is mine! And look at how fast I finished the level. The challenges are a snap with Zero and Axl. This game is a lot of fun but I still think Mega Man X4 is the best they ever made. I’ve replayed it so many times. 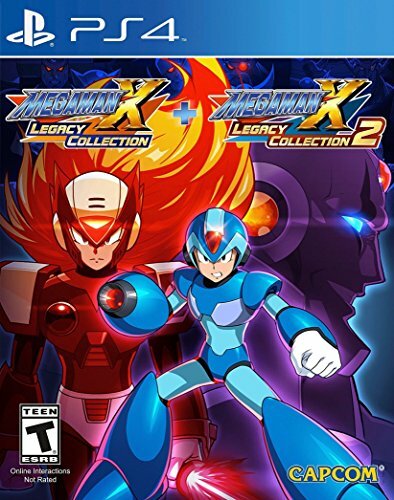 It’s the Mega Man 2 of the X series. I know the first and second games get more love but for me I’ll always go with X4.